Welcome to your child's second home! 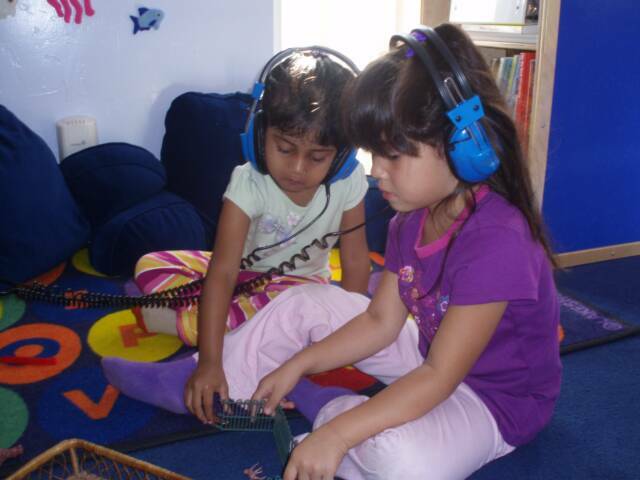 We provide your child with a first-class early childhood development education. We focus on a daily program for children ages 0 to 4 and an after-school/summer program for school aged children. Our classroom maximum is 14 children with a teacher/child ratio of 1/4. 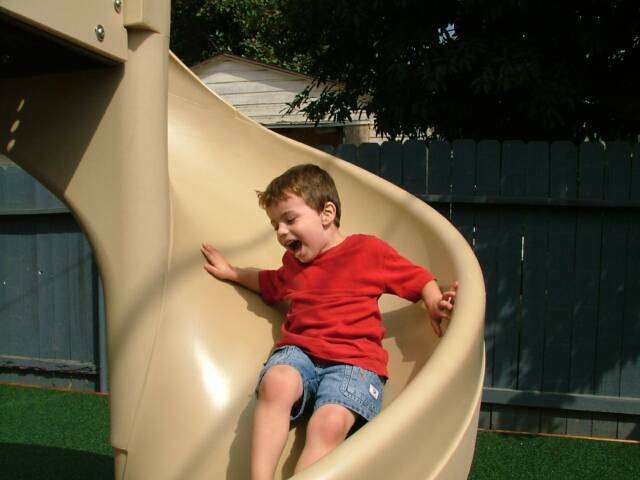 We plan and provide a balanced daily program of child interest and adult directed activities. Individual and group activities are planned daily. Our program provides for the development of each child’s cognitive skills through the use of experimentation, observation, inquiry, play and exploration. 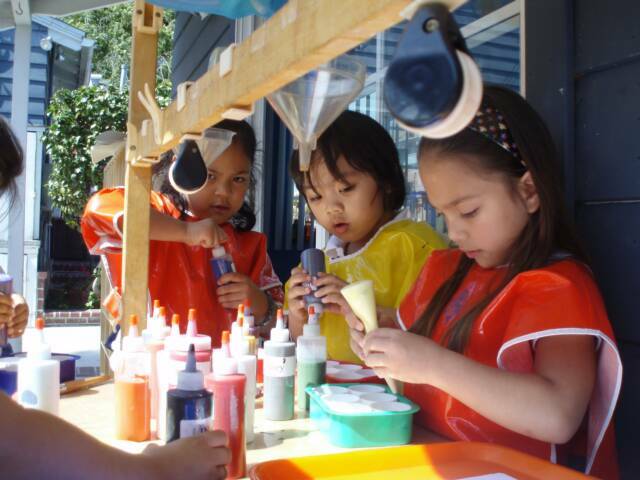 We encourage self expression through art, music and dramatic play. 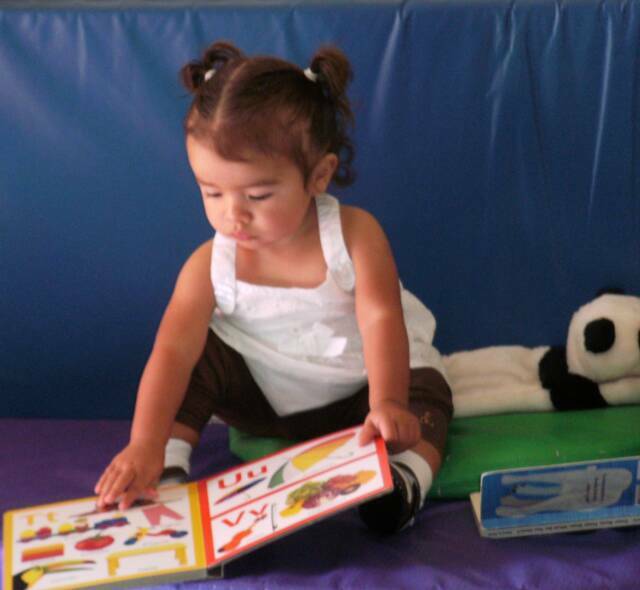 We encourage early literacy by providing materials and activities that are age and developmentally appropriate for each child. We enhance our program with educational field trips and parent training workshops. At The Willow Tree, children experience life through the changing of seasons, observing how plants and animals grow and change. Our organic garden is filled with herbs, fruits, vegetables for tasting. Cooking projects will offer a chance for children to explore through taste and smell. 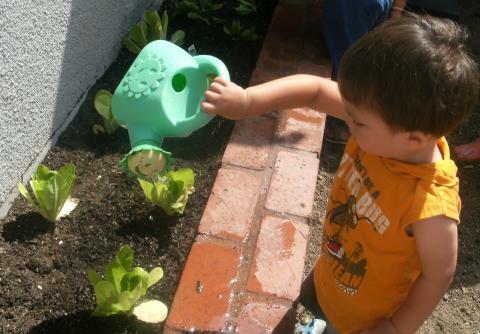 Children will plant and tend their own garden, digging in the soil , examining the bugs, and adding to the rich compost used to nurture the growing plants. 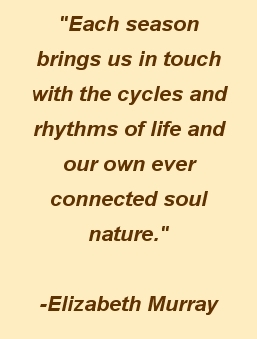 Through these experiences children learn to live in harmony with nature and their world. We celebrate all of the seasons with the children, having gatherings throughout the year for the whole family. 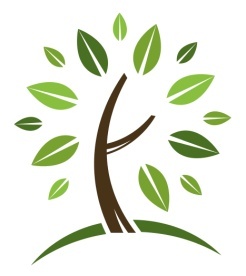 We are a family owned and operated child care, the children in our care become part of our extended family. We are now accepting applications for school year 2017-2018. We are now enrolling for 2017-2018! The idea of freedom with responsibility is an integral part of our philosophy. Children here are given the power to make choices in a loving safe environment in which the children's great power of growth will develop naturally. Together we will have a generation of loving human beings with fewer fears, less prejudice, and more self-esteem. We are committed to the theory that respect for differences is the key to diverse people living in a world at peace. 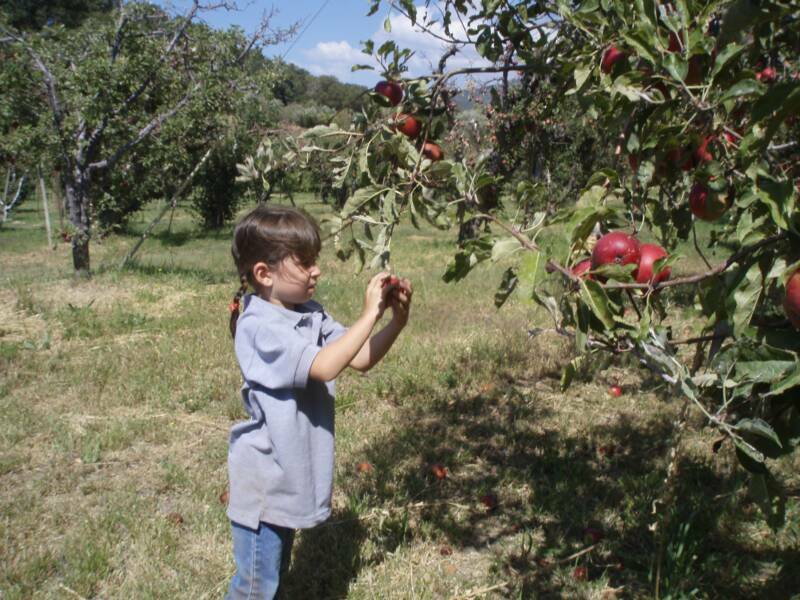 Annual field trip to an apple farm.